The Cosmos electric dehorner Cat. No. 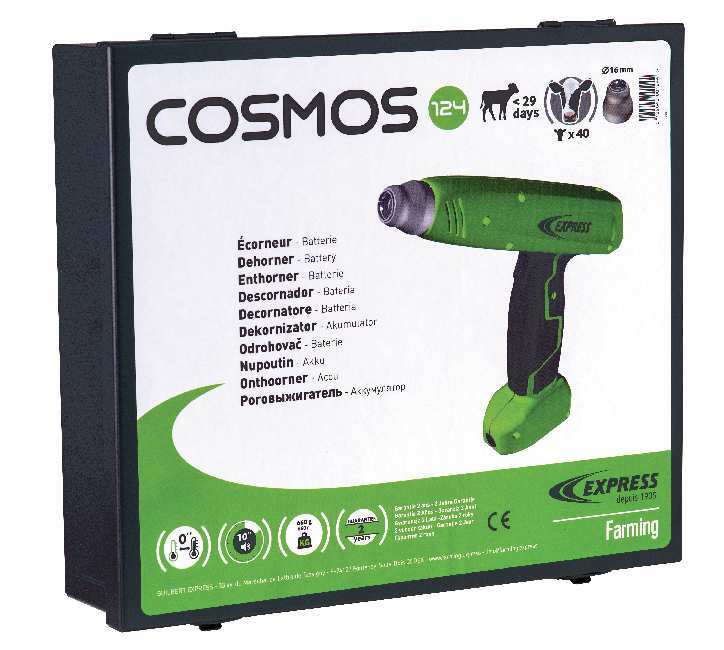 124, with its Ø 16 mm tip specifically designed for cattle, is battery-operated making it very mobile and enabling the dehorning of up to 40 animals before recharging. 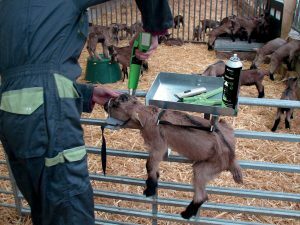 Thanks to its mobility, animal restraint is greatly simplified and ensures total respect for animal well-being. 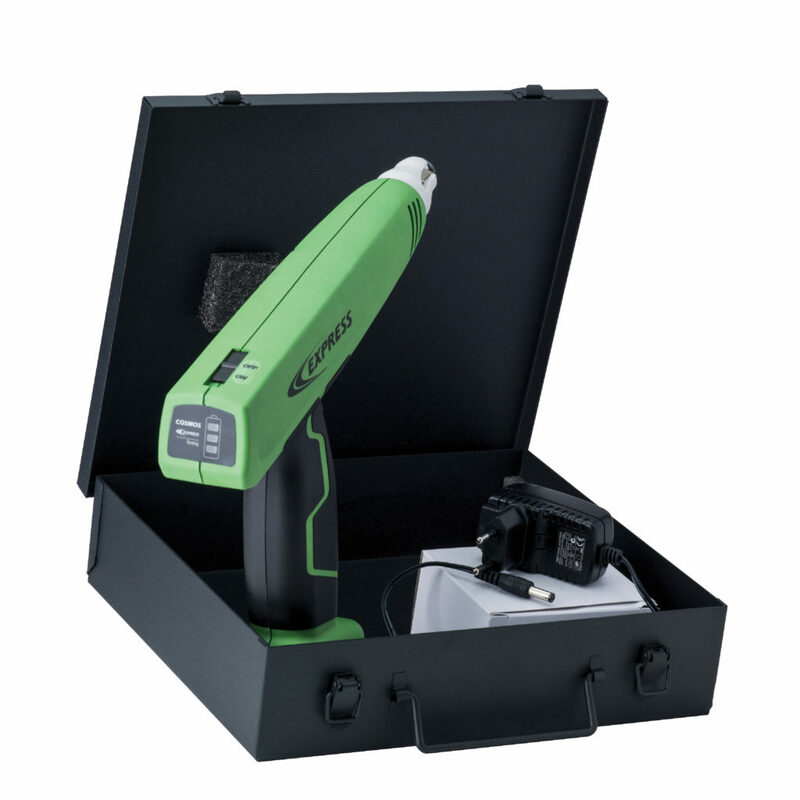 Featuring numerous technological innovations, such as its closed circular heating wire and its built-in charging indicator, it helps operators save time and enables work in complete safety. 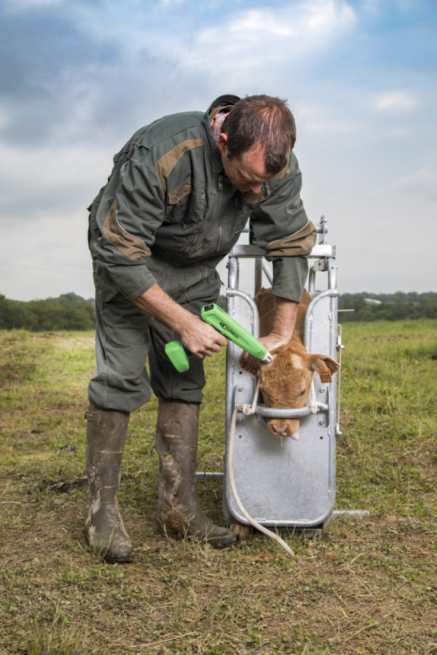 Dehorning is made simple, with no more endless rotations. Note that there is also a special version for goats with a Ø 14 mm tip: the Cat. No. 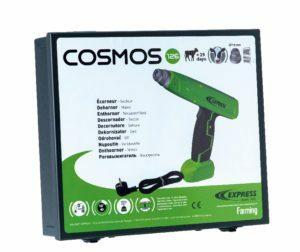 125 Cosmos portable electric dehorner. 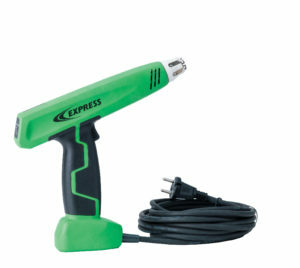 Always ready for use, it heats up and cools down almost instantly. 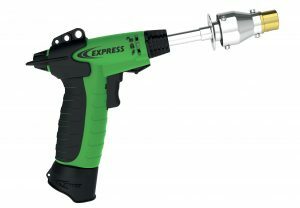 With its unique patented system, it stops automatically when the 10-second dehorning cycle is complete. 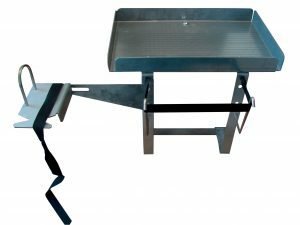 This guarantees quality dehorning for breeders, who know as soon as the operation is finished. 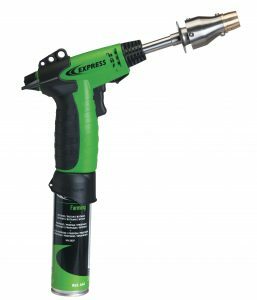 Produced by the Express Farming R&D team, this product can be operated in all positions.Its reversible tip (internal Ø 17 and 19 mm) makes it possible to adapt to individual cattle. The Cosmos electric dehorner Cat. No. 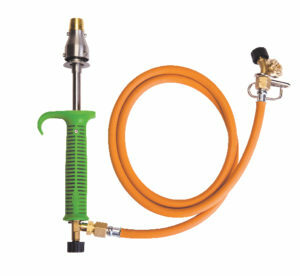 126, with its Ø 16 mm tip specifically designed for cattle, is mains-operated for extreme ease-of-use. This restraint system for kids Cat. No. 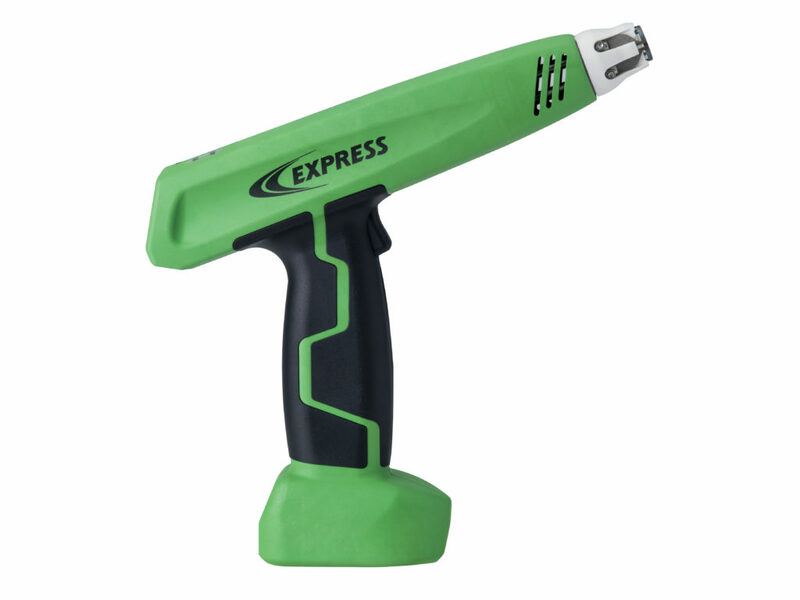 47008 can be used on any type of fence or gate and is available at your Express Farming distributor.